Why 20 more kilometers? I’ll explain during the seminar! This is a FREE event for the community, but donations are appreciated. 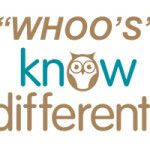 CLICK HERE TO DONATE! Please register for the seminar below to reserve your spot. 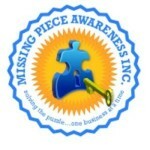 Missing Piece Awareness Coming To Va Area! 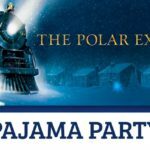 Jacob’s Chance TEEN SCENE Invites Teens 11-18 or Still in High School to SEE THE POLAR EXPRESS MOVIE!